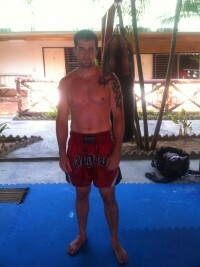 I really enjoyed my time at Tiger Muay Thai & MMA Training Camp. It was a great learning experience especially as a beginner. I have never done anything like this before and I am very glad I listened to my friends suggestion to go do it. The instructors at Tiger Muay Thai were very helpful and really took the time to perfect my mistakes, which there were a lot of and yet the instructors were very understanding. I’m planning on coming back to train at Tiger Muay Thai to continue my training within the next year to hopefully perfect the baseline Muay Thai skills I have gained. 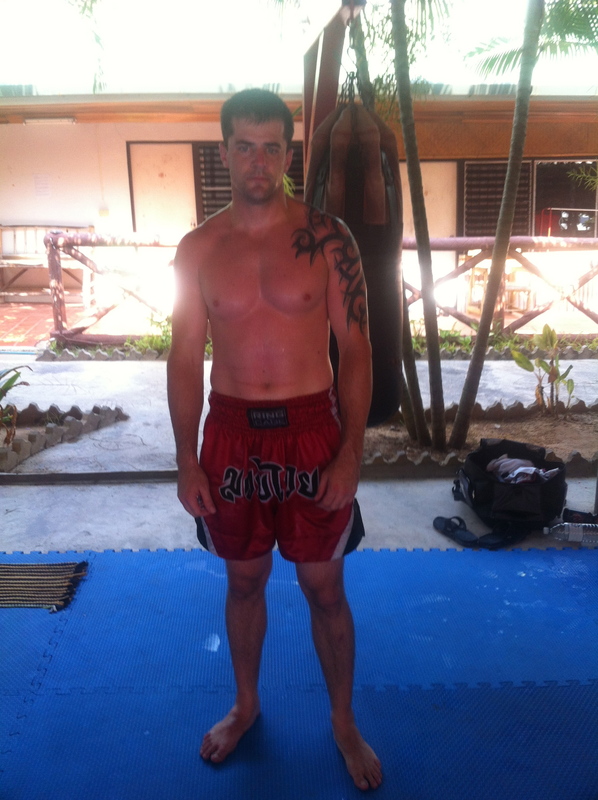 The staff at Tiger Muay Thai really made my stay there as well. They are very friendly and make you feel like you belong there. Thanks for everything to the Staff and Trainers at Tiger Muay Thai.